Mother. Lawyer. Writer. Texan. Contributor @ArcDigi, et al. When feminists provided cover for the President. And the effect it had on us all. Thanks for bringing this aberration to light Mr. C. There must be something in the air or the drinking water because in the last 3 years an awful lot of men of all colors, races and creeds seem to be showing their feminine side and many women seem to be getting rather tomboyish. Just my observation. "...Not only do we have an epidemic of fluoride in the water supply, but due to a lot of different factors, our drinking water has an excess of estrogen and estrogen mimicking chemicals in it and in our bodies. I remember when they started that in the 50's I believe. Wise men who people called fools were warning the American populace about Fluoridation (Some said it was a communist conspiracy when it more then likely was a joint CIA/CDC experiment) and people just shook their empty heads and laughed them out of town. With that having been said I absolutely refuse to get Flu, Pneumonia and Shingles inoculations. Also noticed that my younger cousins and my nieces and nephews were developing faster then usual and Wise men revealed that fast food was not even real beef but pink slime and heavily adulterated with antibiotics and steroids. Most international development programs focus on base physiological needs like hunger and shelter. What if we appealed to higher-order desires? The challenges of poverty are incredibly complex, and the sector does a great job of analyzing the full breadth of these problems. But when it comes to solutions, we too often get stuck on the bottom rungs of Maslow’s ladder. Imagine what could happen if we were to consider a person’s basic physical needs while simultaneously taking into account the qualities that make us all human. Multiple current and former Times employees are wrestling with whether the allegations against Glenn Thrush warrant his firing. 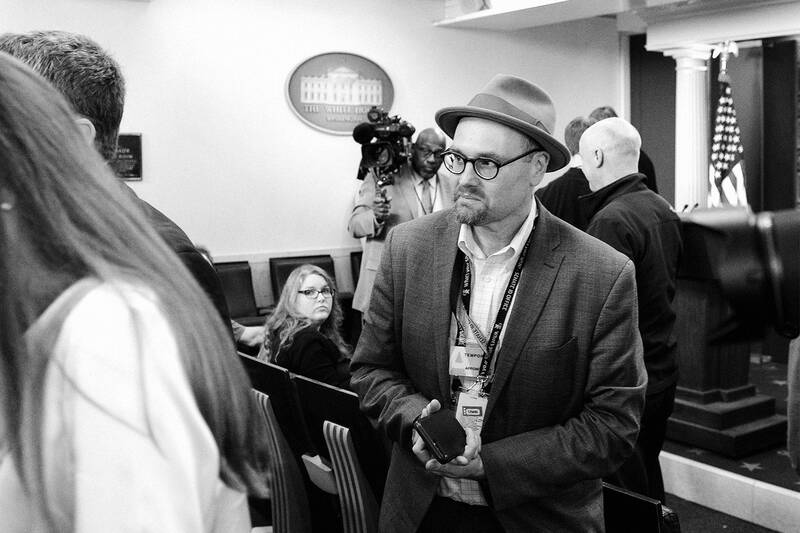 Glenn Thrush, a White House political correspondent for the The New York Times, in the James S. Brady Press Briefing Room, February 24, 2017. As the sexual-harassment floodgates inch open, Washington is bracing for a fresh wave of allegations. “CBS This Morning” co-hosts Norah O’Donnell and Gayle King opened the show Tuesday by addressing allegations of sexual misconduct against their colleague Charlie Rose.